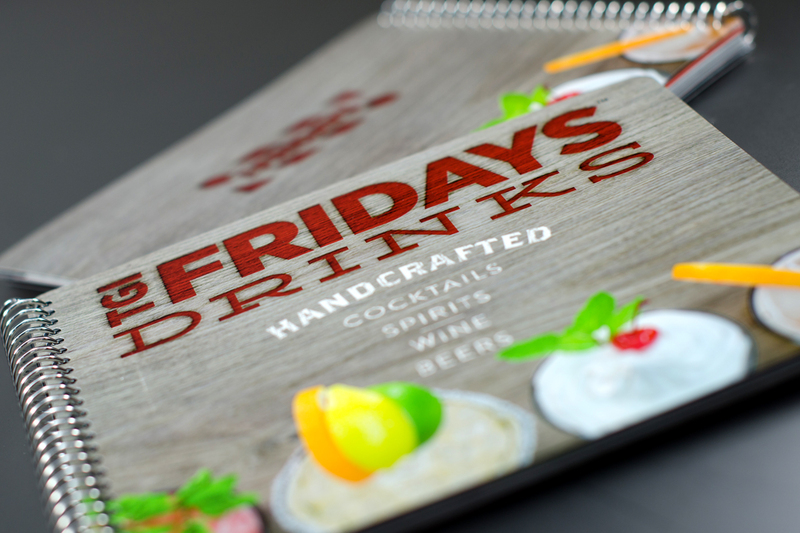 Develop and launch an annual update to the beverage menu for all 61 restaurants in the system incorporating the new mandated Approved Product List (APL) and include a digital extension to the program, while maintaining the same level of previous year bottom line dollar support. 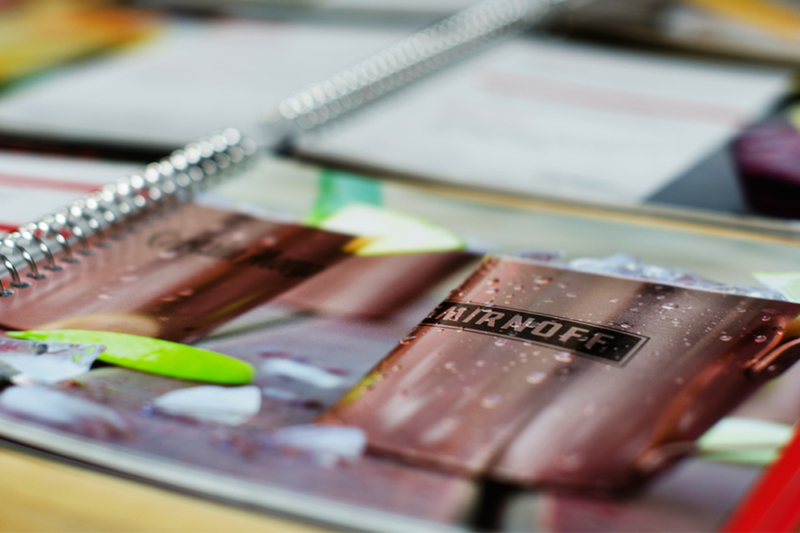 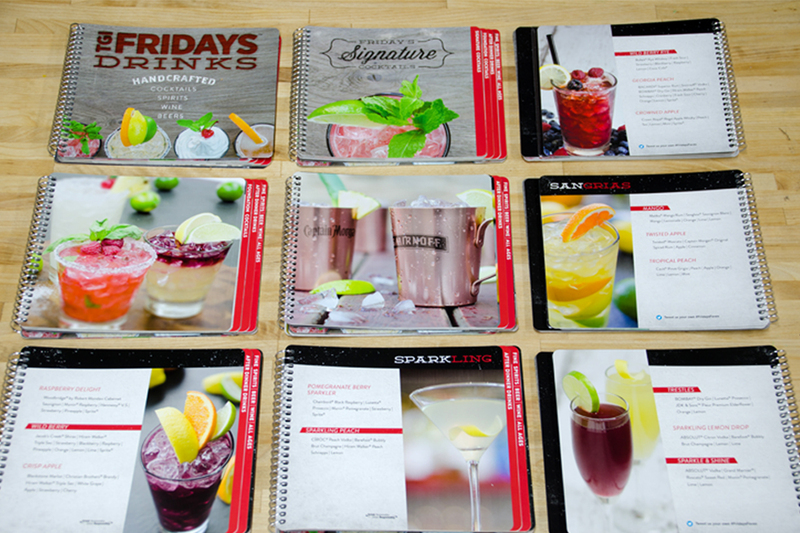 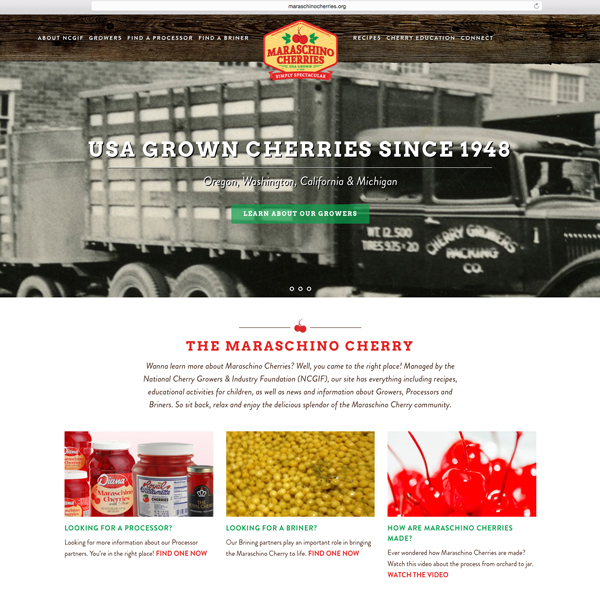 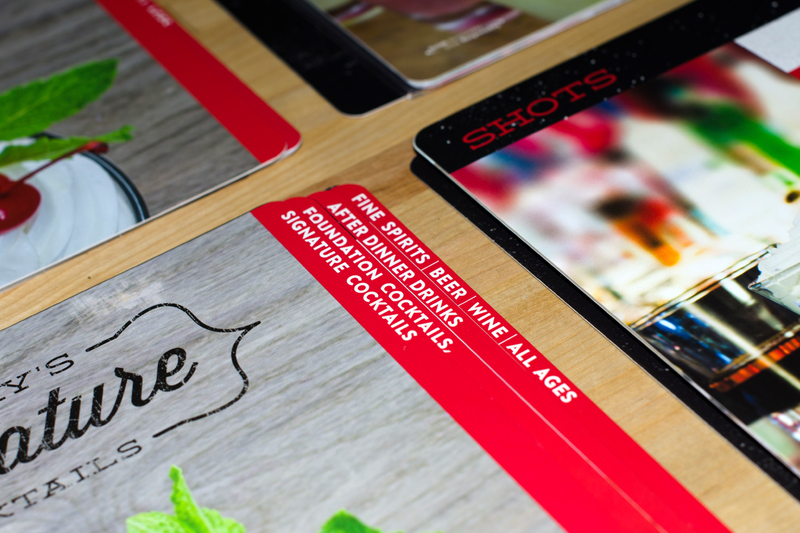 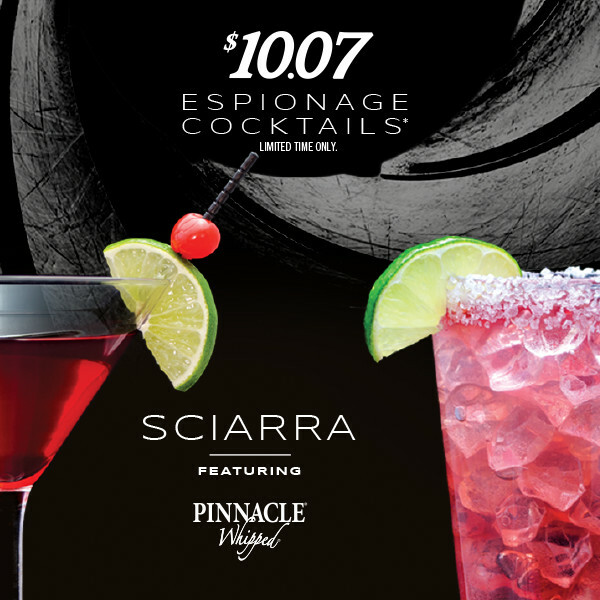 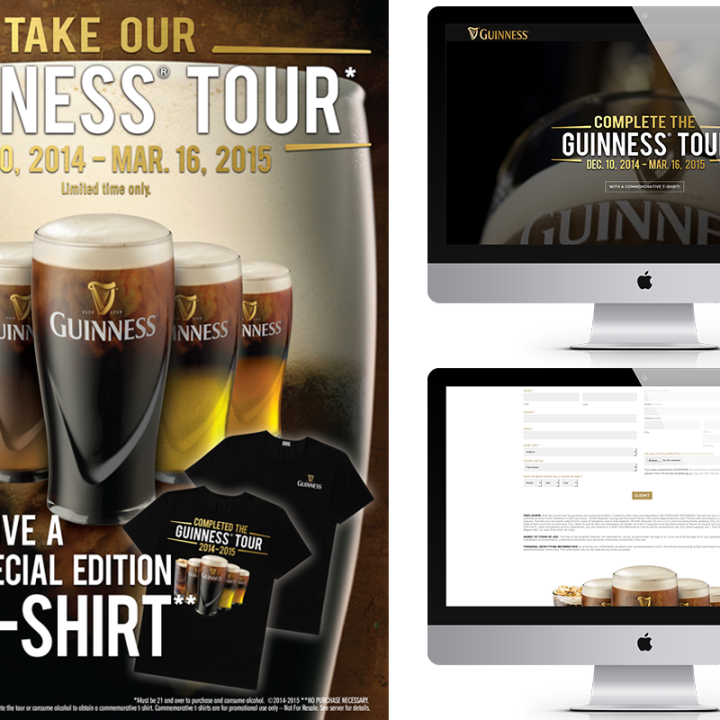 Since 2008, ICS has been designing and producing cocktail menus for The Briad Restaurant Group – TGI Fridays. 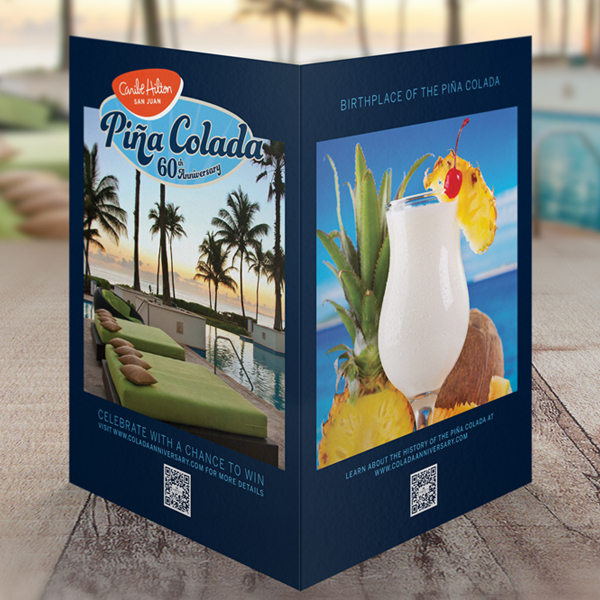 Briad hires ICS each year due to our proven positive sales growth, ability to save the company dollars, in-house services and innovative, on-trend beverage development and photography. 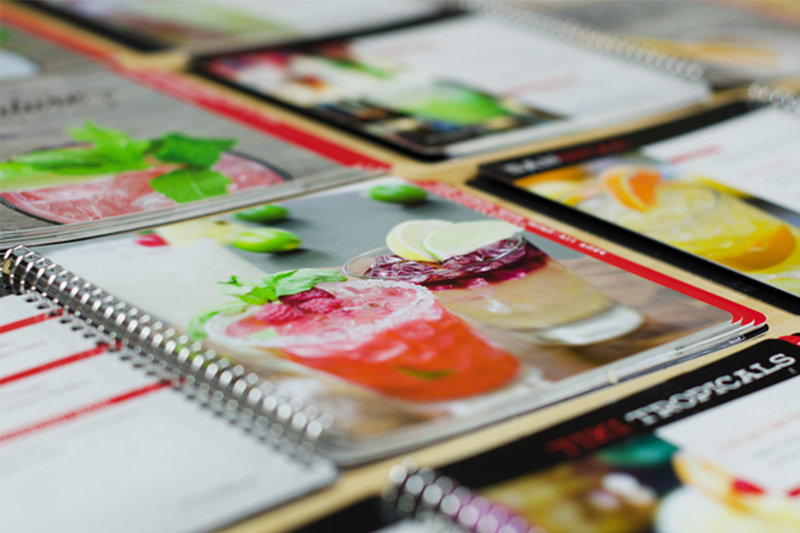 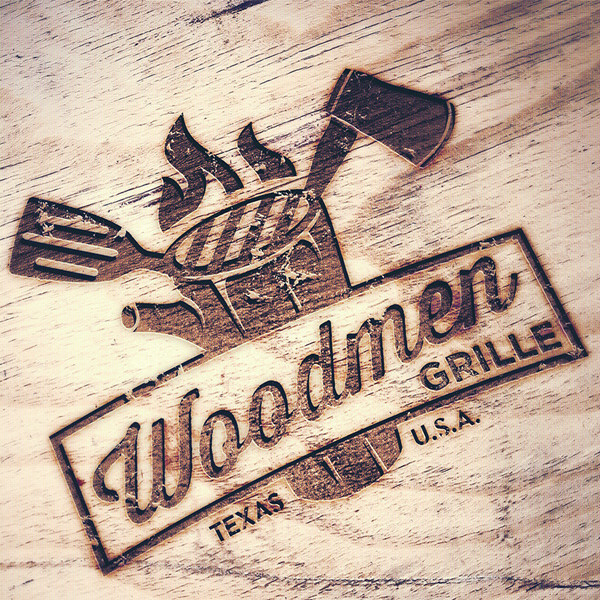 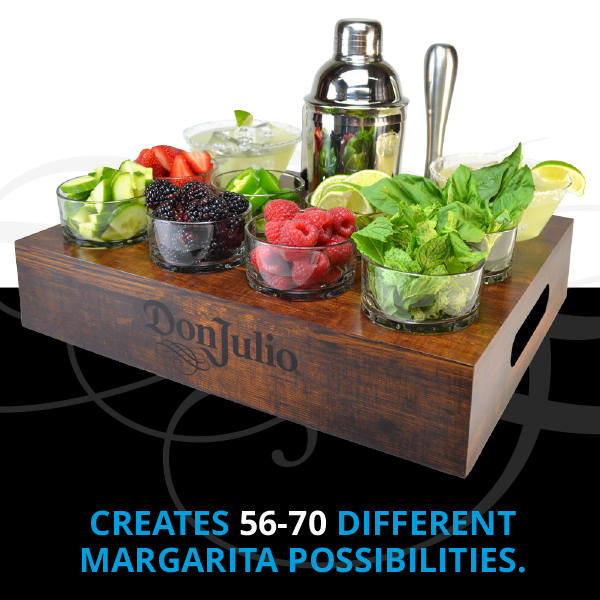 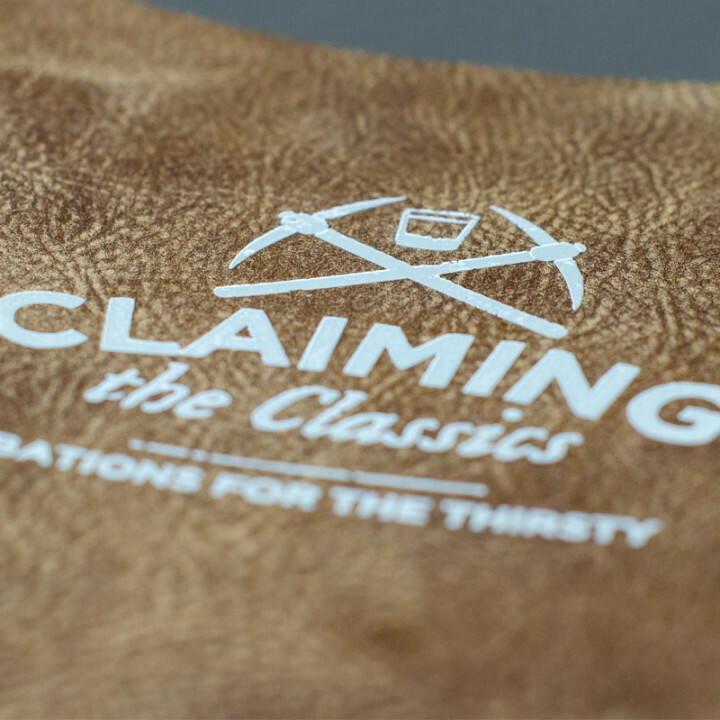 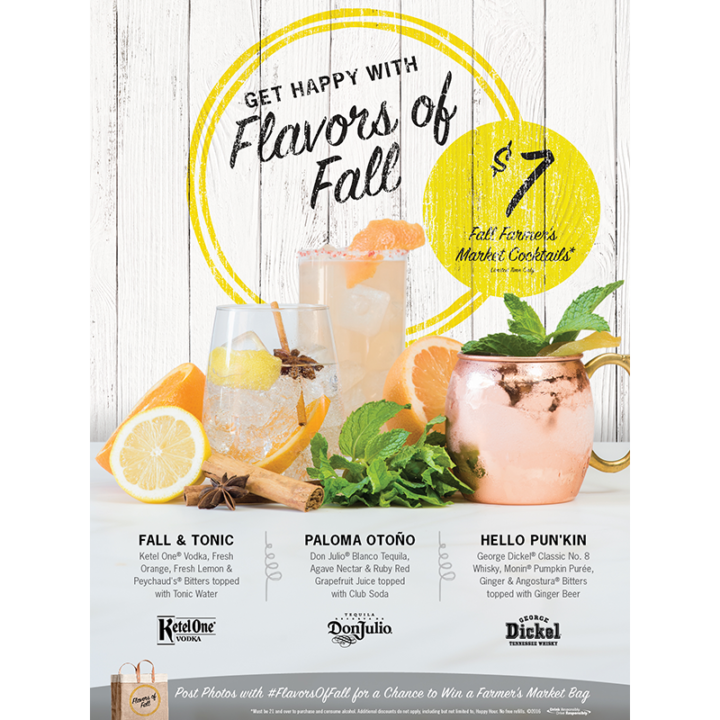 The previous five years have demonstrated the power of a visual approach to menu design and the importance of on-trend beverage options, which can significantly contribute to the bottom line.